The annual meeting of the Scientific Advisory Board of the Burke-Blythedale Pediatric Neuroscience Research Program was held at Blythedale Children’s Hospital today. The scientific advisory board is made up of national and international leaders in the fields of neuroscience, clinical medicine, and pediatrics, and leaders and board members of Burke and Blythedale. 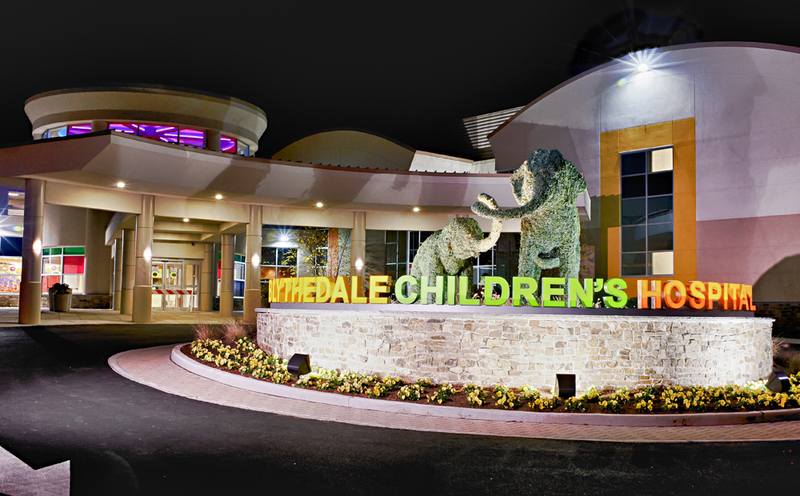 The role of the scientific advisory board is to evaluate the direction and scientific merit of the Research Program, which ensures that research at Blythedale is relevant to the mission of the Blythedale Children’s Hospital, is accomplishing its goals, and is being conducted at the highest standards. Four research areas were evaluated (Vision, Hemiplegia, Brain Injury and Neurotechology), and verbal and written feedback was provided for each. By all accounts the research program was judged to be productive and highly relevant to the Blythedale mission, and feedback from the Board will be used to improve the Program research in the coming year.